Grammy© Award Winner Brian Lynch brings to his music an unparalleled depth and breadth of experience. A graduate of two of the jazz world’s most distinguished academies, Art Blakey and the Jazz Messengers and the Horace Silver Quintet, he received wide acclaim during long tenures with Latin Jazz legend Eddie Palmieri and straight ahead master Phil Woods. 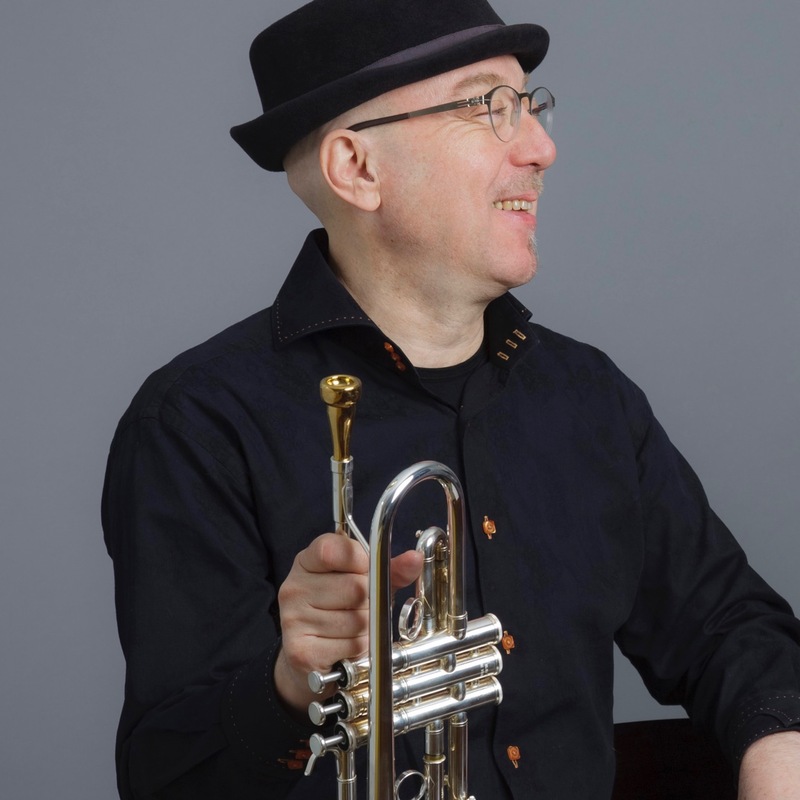 Voted Trumpeter Of The Year and recipient of the Record Of The Year Award by the Jazz Journalists Association in 2017, as an ensemble leader and recording artist he has released over 20 critically acclaimed CDs. He has four Grammy© Award nominations (the latest in 2017 for his “Madera Latino” project) and won a Grammy in 2007 for Best Latin Jazz Album. His current band leading projects include the Unsung Heroes and Spheres Of Influence ensembles. He is Professor of Jazz and Studio Music at the Frost School Of Music, University of Miami.